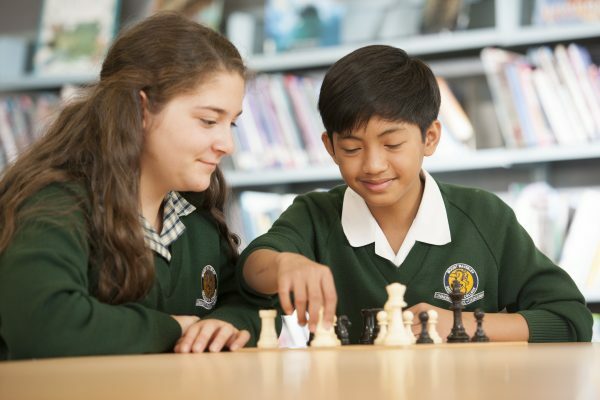 As well as sporting activities, there are always things happening at Mount Waverley Secondary College to keep students occupied and interested. Music students often rehearse informally during lunchtime and the Resource Centre is available for extended reading and private study. Sports equipment can be borrowed from each Sub School office. There are a range of activities on offer run by our student leaders. We have Activities Coordinators based on both campuses to provide leadership in this area. Students access all the information via the Intranet.